Following the announcement about the release date, Konami also shared the Official PC requirements for their upcoming title. 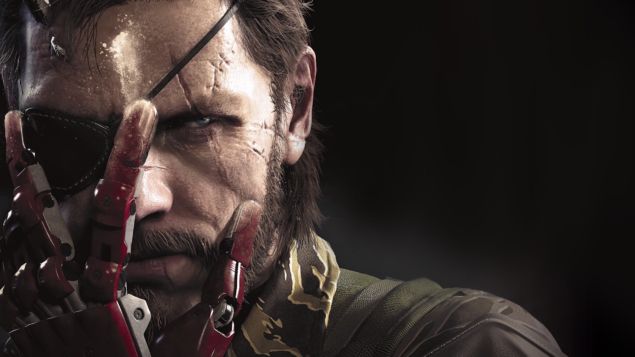 Metal Gear Solid V: The Phantom Pain’s steam page was also been updated to view the PC requirements for the game. You can check these out below. We can clearly see that these requirements are quite hefty but its no surprise nowadays looking at the ongoing trend. Gamers want the very best graphical quality on PCs and that requires good graphics cards and strong processors, and it looks like this is exactly what Konami is after with Metal Gear Solid V: The Phantom Pain.